Shelley’s Ghost exhibition website, which will be staying live and continuing to make the objects available in a virtual sense to interested audiences around the world. A version of the exhibition will also be showing at The New York Public Library in 2012. Throughout the whole process of planning and showing the exhibition, the Communications team worked tirelessly behind the scenes to get the message out about Shelley’s Ghost and the fascinating stories and objects it was showcasing. I think we should also thank Danny Boyle for showing his Frankenstein at the opportune moment when his audiences were able to come and see the real thing here! 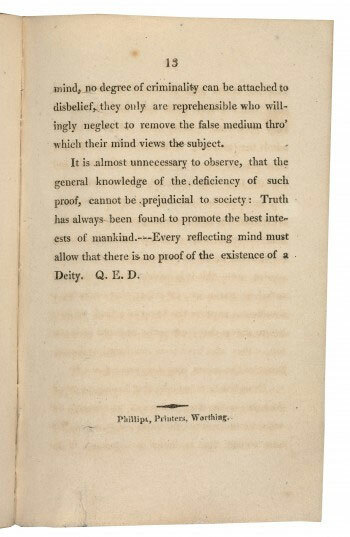 This entry was posted in media coverage, nypl, online exhibition, shelley's ghost on 31 March 2011 by .